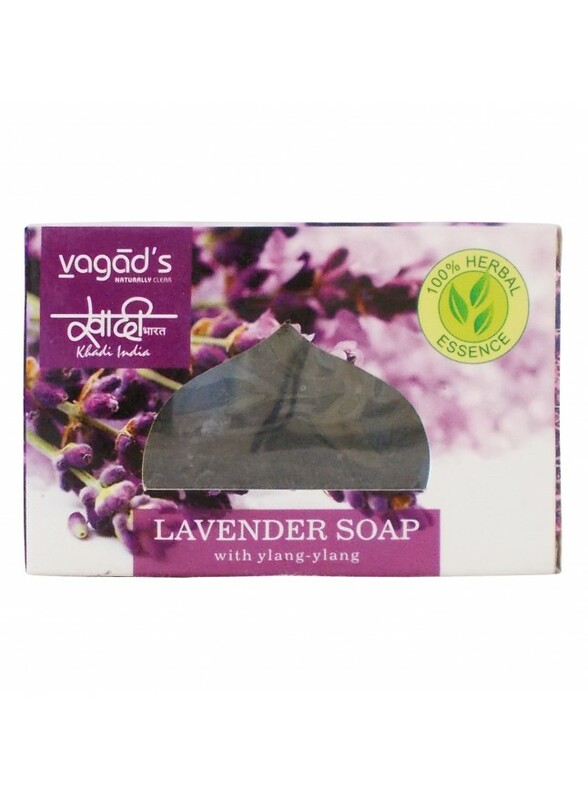 This lavender soap cleanses the skin and body dirt while exfoliating dead cells from the body and give a soft & smooth feeling. 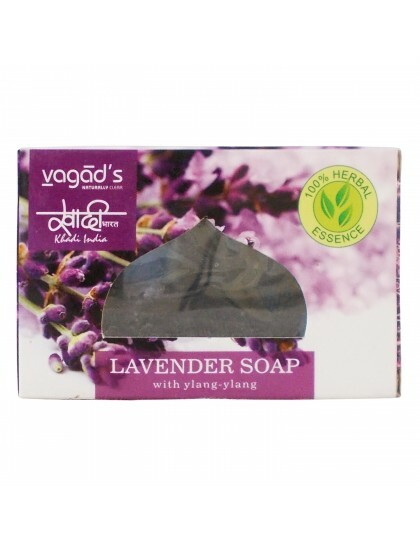 The fragrance of lavender helps to relax and is especially beneficial for anxiety. 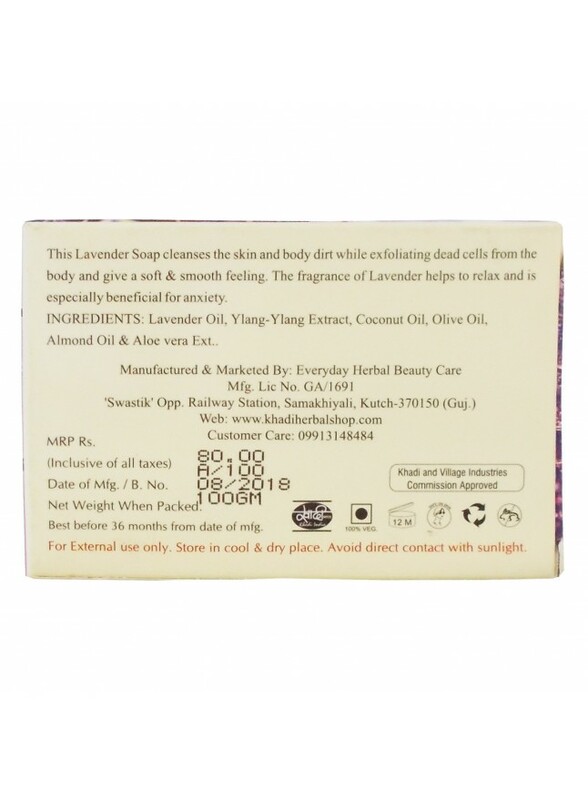 Ingredients: Lavender oil, Ylang-Ylang ext., Coconut oil, Olive oil, Almond oil & Aloe vera ext..